Local authorities and public sector agencies including Dundee City Council are rolling out e-bikes with the help of latest funding from Transport Scotland. 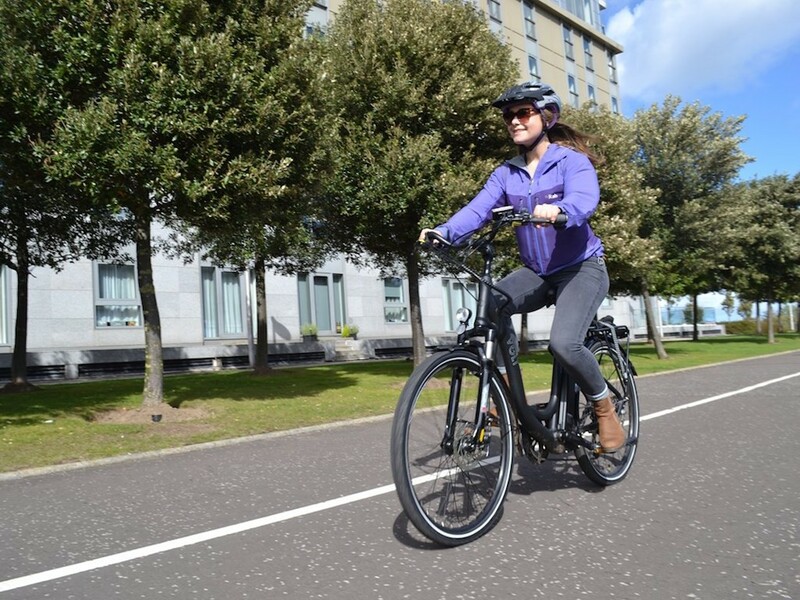 Under the second round of the eBike Grant Fund , a total of 27 organisations and community groups across Scotland are being given a share of more than £462,000. The funding will enable Transport for Edinburgh to receive 37 e-bikes to include in its shared cycle scheme while Dundee City Council is deploying 50 e-bikes. Meanwhile, the Shetland Community Bike Project has partnered with the NHS to promote staff, visitors and residents to use 12 new e-bikes to commute between sites of interest, employment, and local services. And in St Andrews an e-cargo bike is being provided to support sustainable transport on campus and deliver local farm produce to the market. For the full list of grant winners, click here.